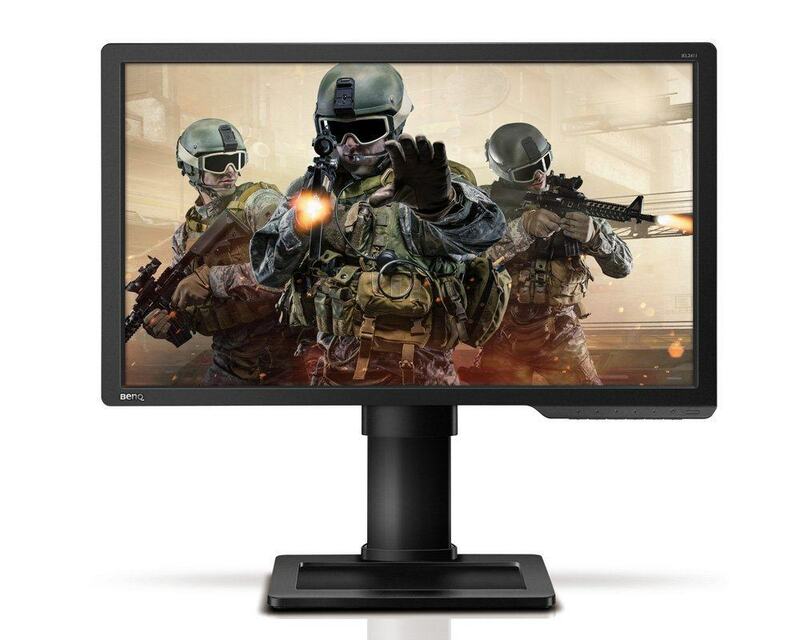 Monitor manufacturers do not hesitate to produce gaming monitors that are UltraWide, meaning that they have an aspect ratio of 21:9 instead of the usual 16:9. With the release of the BenQ XR3501, another one joins the club. Many of these UltraWide monitors are also curved, which is also the case with this new monitor from BenQ. 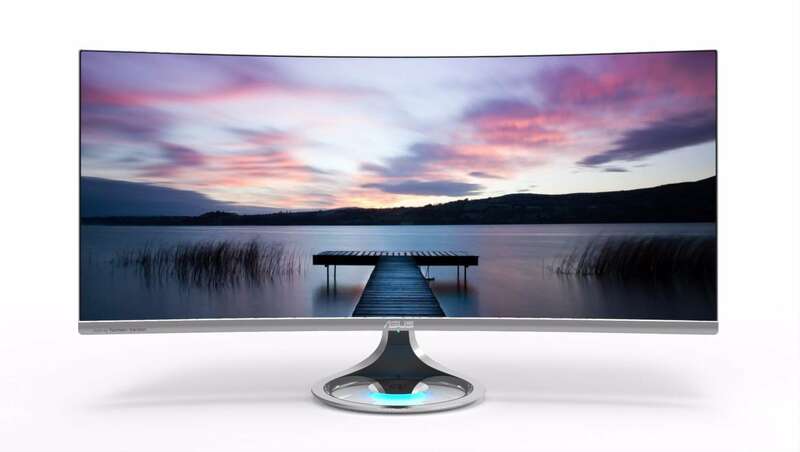 This monitor is curved with an arc that is even more extreme than other curved monitors, which makes this the curviest UltraWide monitor to be released. 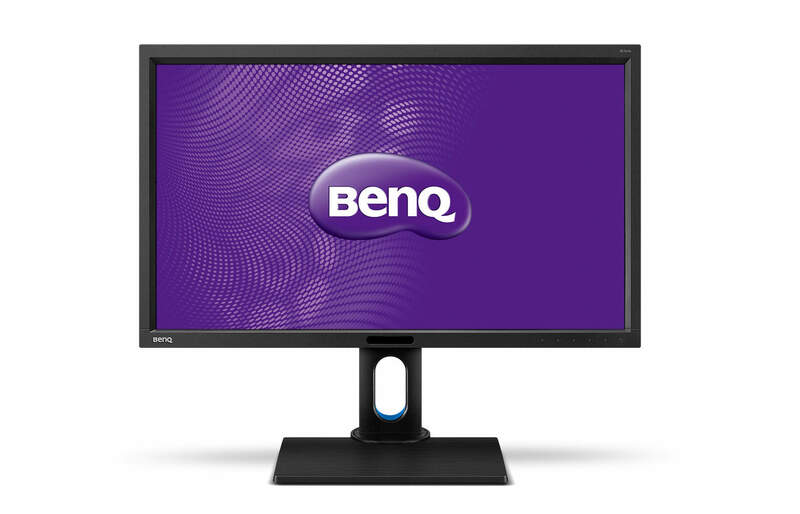 BenQ have not revealed all the specs of the monitor just yet, but we know that it has a refresh rate of 144Hz and has a resolution of 2560×1080 and not 3440×1440 as some people expected. This gives a pixel density as low as 79 PPI. The lower resolution, should however, make it easier for GPU’s hit the desired 144FPS. We also suspect that the monitor has a VA panel, which is better than TN panels, but worse than IPS panels. BenQ have had a few high refresh rate VA panel displays before, so it doesn’t seem unlikely. 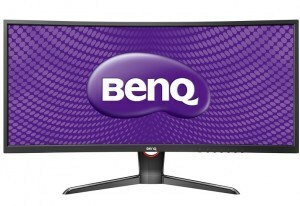 It is not certain if the monitor will support FreeSync or G-Sync, as it have not been revealed in the press release from BenQ. The monitor is expected to be available in the second quarter of 2015. No further information about specs and pricing have been released.